We'll give you a special text messaging number. 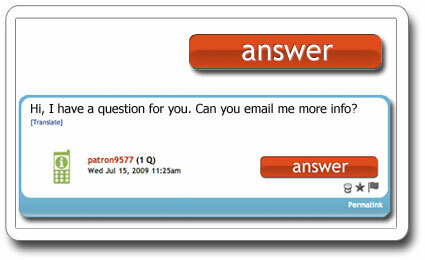 Invite users to text in questions, comments, orders, etc. 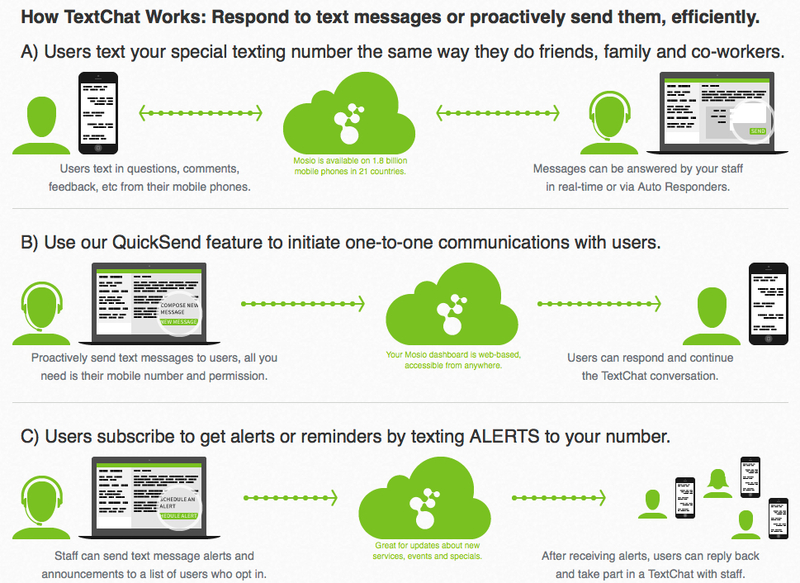 Send text messages to people and have them respond. All you need is their mobile number and permission. 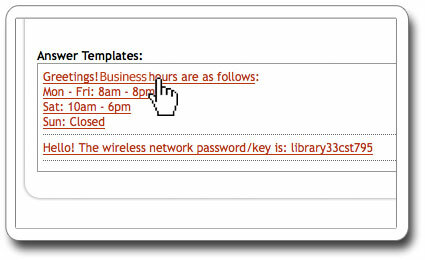 Respond or initiate text message conversations efficiently from our secure, web-based dashboard. 1. 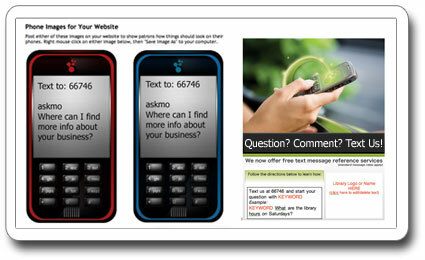 Improve customer service, workforce communications or audience Q&A sessions on 99% of all mobile phones. 2. Support 10-15x the number of people who can be helped simultaneously by a service agent/rep answering phone calls. 3. Save time with custom Auto Responders, Canned Answer Templates and our 800+ term TextSpeak Translator for unknown acronyms. FEATURES: Save time, cut costs, make life easier. Simple configuration of our intuitive user interface makes set up easy. 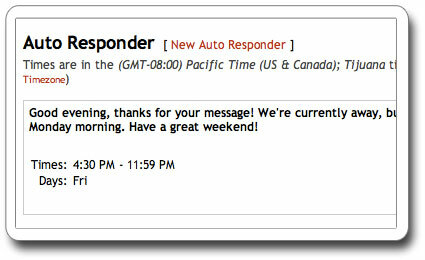 Click on the big red answer button to respond in real-time or automate with our custom auto-responders. Respond on your time. Auto-responders speak for you when you're not able to. We know ringing phones add stress to an already busy day. 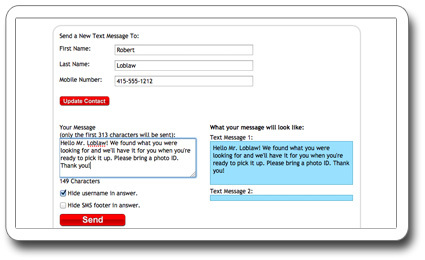 Create custom auto-responses letting customers know their messages have been received and when they can expect a response. Some questions get asked repeatedly, but they shouldn't take up time to answer. There's no need to duplicate your efforts. 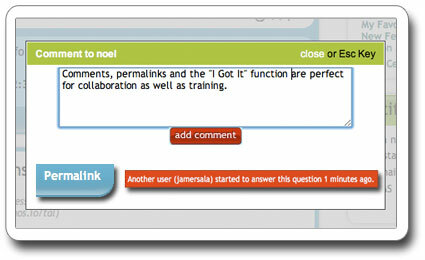 Using our customizable answer templates, a great response is just a click away. 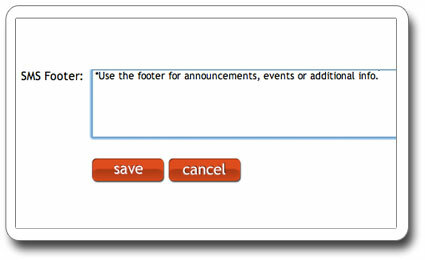 Using QuickSend you can initiate a text message to your users and they can reply back. Start a textchat! All you need is their mobile number and permission to text them. 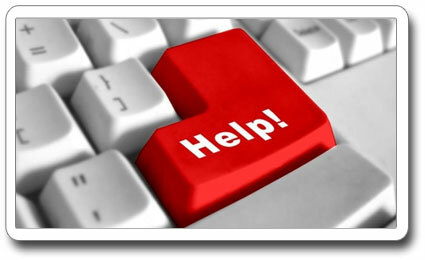 Answering questions and customer inquiries doesn't have to be overwhelming. Collaborate efficiently when you're working with others. 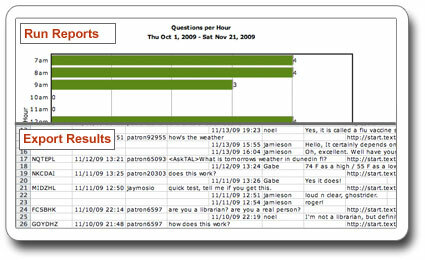 Forward questions to co-workers, plus our intuitive system lets you know when someone has already started responding. Always stay connected. 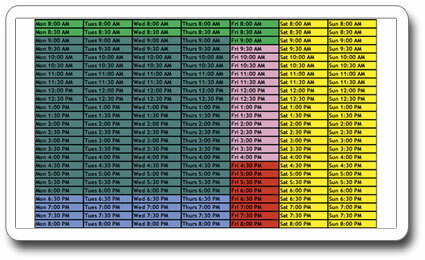 Schedule auto-responders by day of week and time of day to to let users know when you will get back to them. 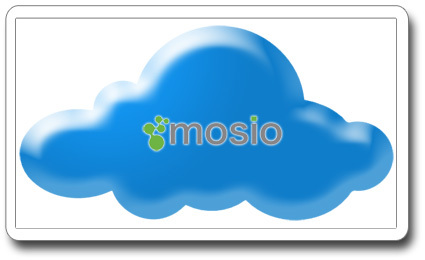 Mosio is hosted in the cloud, you don't have to worry about the technical stuff. Updates happen automatically, so you're always using the latest version. We provide sample copy, customizable templates and digital assets so you can begin promoting your text messaging service immediately. 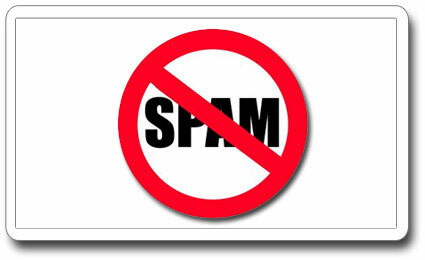 Organizations using our templates with pro-active marketing begin receiving messages the same day they launch. 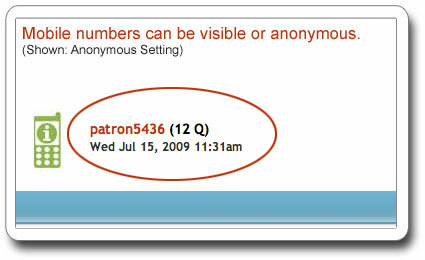 Mosio offers two view types: Show Numbers or Anonymous Patron ID (pictured). In the Anonymous view, phone numbers are never shown, message history is stored under the ID. 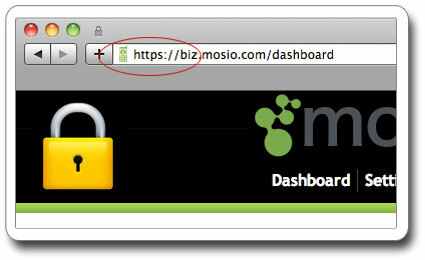 Our secure website dashboards (aka "Microboard") use SSL encryption, the same used in online banking. Communication in your control. 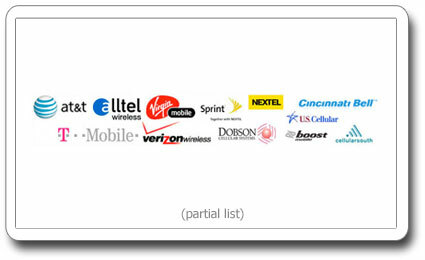 Our relationships with mobile carriers guarantees confirmation of message delivery, plus protection for you and your users against spam. Our carrier-approved technology requires managing audits, changing criteria and ongoing updates. Using Mosio, companies benefit from increased reliability, system improvements and feature enhancements without mobile technology management. We are fanatical about customer support, just ask our clients. Call, text or email us and your question will be responded to as soon as possible by a friendly, in-house support representative. Generate reports and analyze statistics by date and time of day. Sessions are archived indefinitely and searchable for future reference, collaboration and training. Every report in the Mosio platform can be saved as a CSV file and imported into your existing CRM software. No text messaging terminology expertise required. 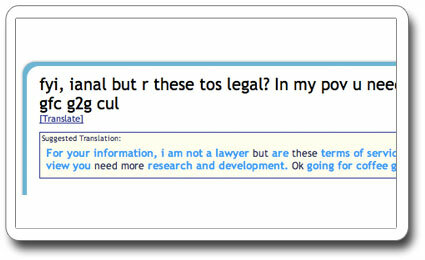 Translate over 800 "textese" word abbreviations with a single click. Increase website traffic, in-store visits and event attendance. 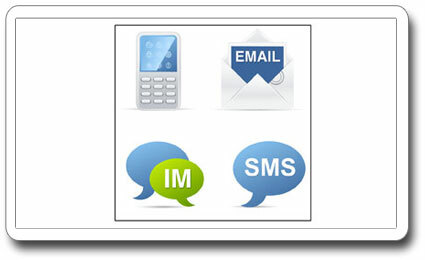 Promote your products, services, social networks and events or place click-to-call numbers at the end of text messages using the SMS footer. These video tutorials show how easy it is to use Mosio. 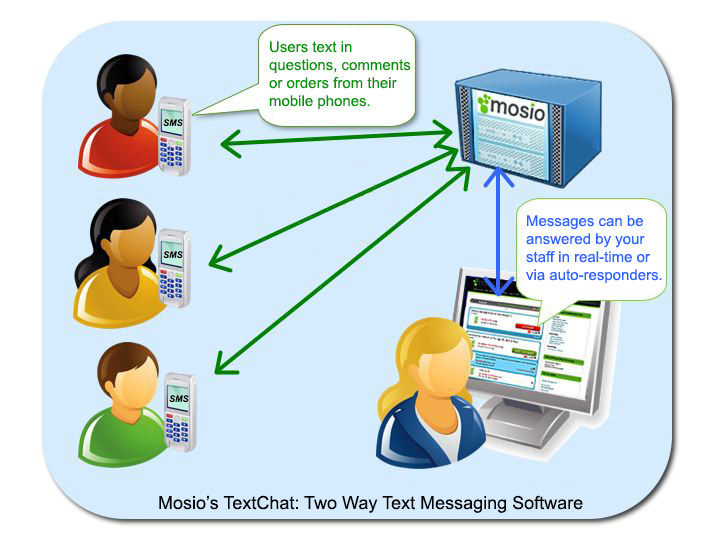 Mosio makes it easy to receive and respond to text messages from customers and employees. All you need is a computer with internet access. Watch our video tu-tour-ials below and see how Mosio's mobile messaging platform helps more organizations go mobile.